Gorgeous Nest in the Sky! 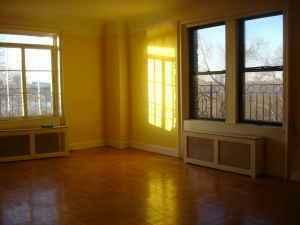 Open River & City Views, Dining Alcove, Super Bright!! - Windowed Kitchen w/ Dish/Washer, Built-in Microwave & Lots of Cabinets & Counter Space. - 24hr Doorman, Concierge, Elevator, New Laundry Facility, Garage, Fios and Live-in Super. - NY Sports Club w/ Swimming Pool and Apple Seeds on-site. - Free Shuttle Bus Service to Columbus Service daily. - Pets and Guarantors are Welcome.